The drivers, and dockworkers​​​​​ wake up everyday and put in the honest hours working for DHLNH (a sub contractor for DHL). What they take home in their wallets should reflect the work they do. A real wages and benefits that can support a family is a humble ask, and that is what these workers are asking for. The bosses at DHLNH have done nothing but treat these workers with contempt and scorn. And along with RI’s fightingest Union IBT Local 251 Teamsters have said enough. 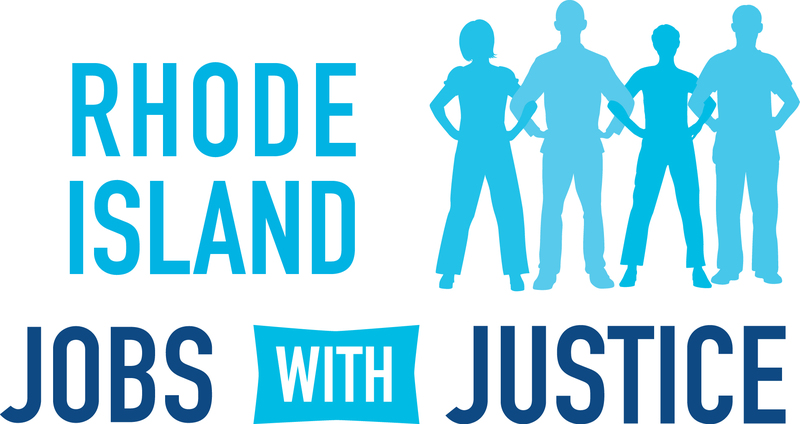 If you refuse to talk in good faith we will show you how strong the labor movement is in RI. 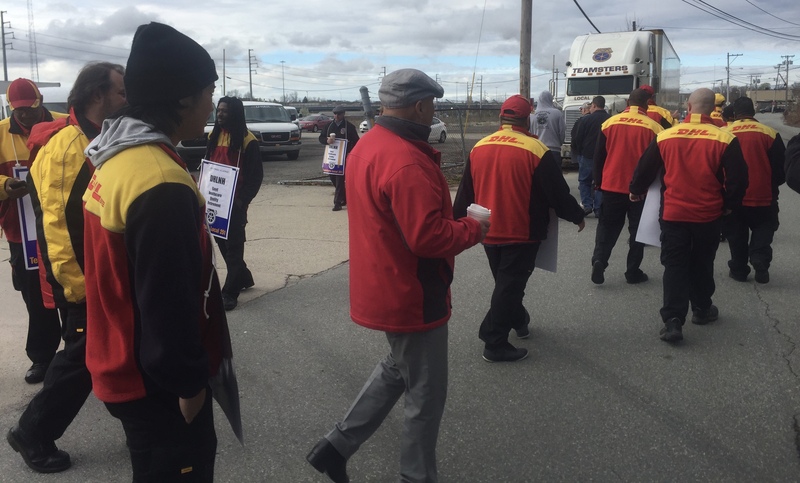 TOMORROW MORNING AT 10AM WE WILL GATHER AT THE DHLNH AT 101 CONCORD ST PAWTUCKET AND SHOW THE BOSSES WHAT SOLIDARITY LOOKS LIKE. For about a year the workers have asked that the company be fair and do whats right. Now we will do what we must. If you are a member of a union wear your colors. Previous postWorkers Standing Up All Over The World.